TRUTH TABLES AND EXERCISES DOE-HDBK-1016/2-93 Logic Diagrams PR-05 Page 14 Rev. 0 Figure 13 Example 1 Example 1 Refer to Figure 13 to answer the following questions. 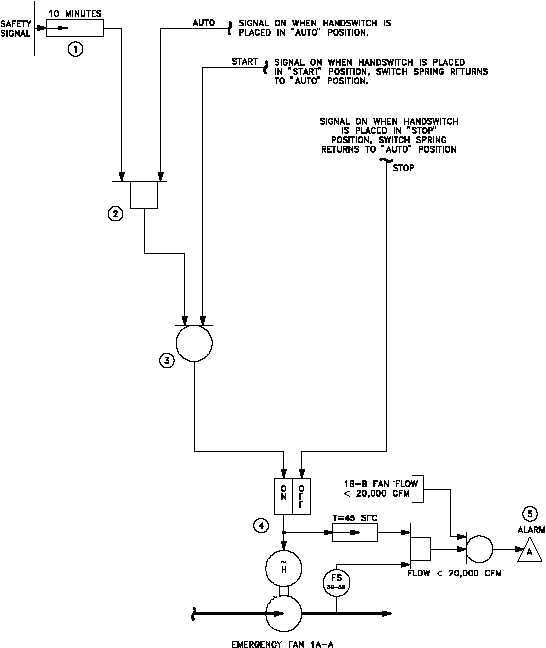 Figure 13 illustrates a logic diagram of a simple fan start circuit.